Performed a scheduled maintenance tune up on two systems for one of our Clear Advantage Members. Replacing older system with upgraded system. Replaced OEM air movement motor. Your temperature preferences can be achieved with a quality, efficient HVAC system. Our certified installers can show you how. 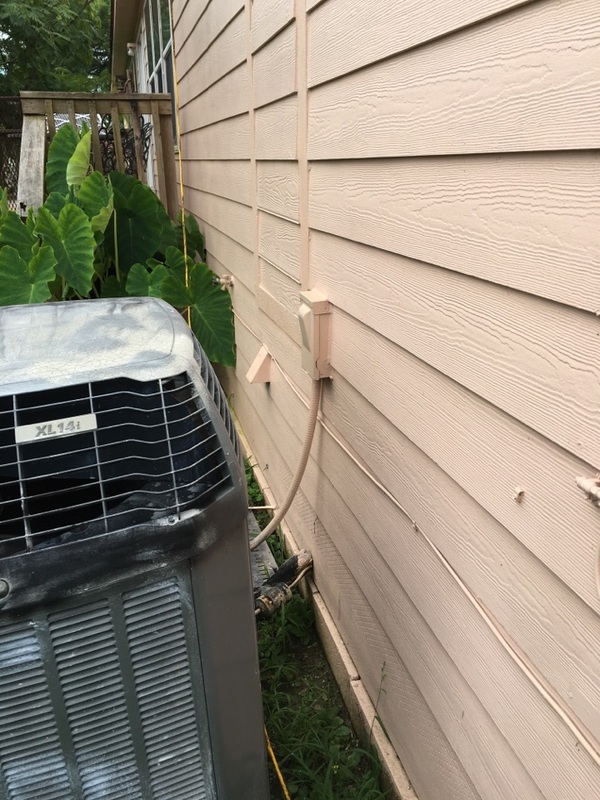 Air conditioners and other HVAC systems have a habit of malfunctioning at the most inconvenient times—when you’re getting home from work in the evening, when the kids are sick, or when your budget is stretched to the max. Thankfully, if a broken AC or heating unit has you hot around the collar, Clear the Air will come to your rescue. 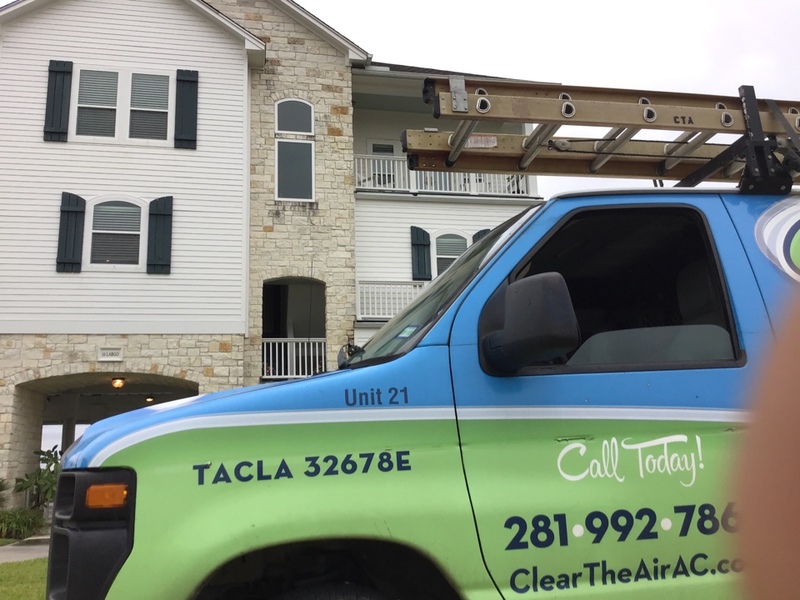 At Clear the Air, our 24/7 service means that you’ll have a technician at your home as soon as possible—even late at night or on the weekend. When our uniformed repairmen arrive at your door, they’ll diagnose the problem, tell you the price of the repair upfront, and make sure your family cools off quickly. Our services are also available 24/7 in a winter emergency. 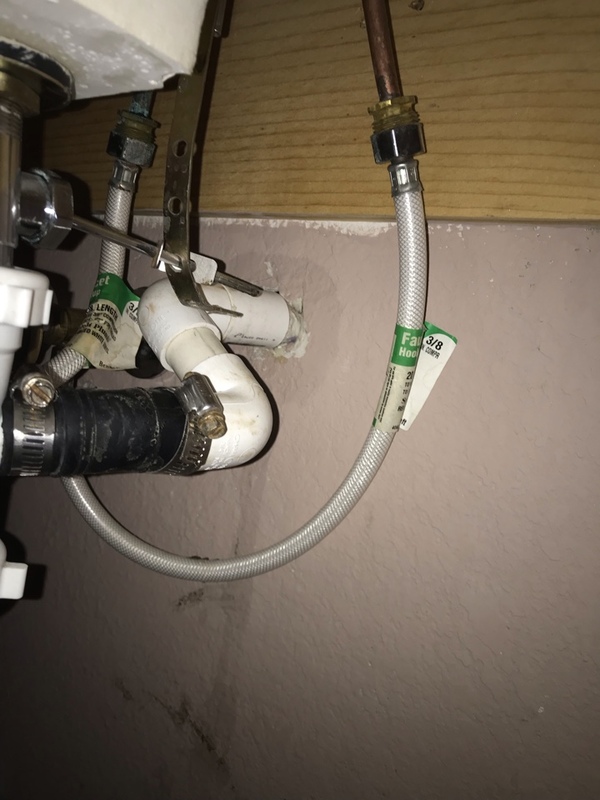 Why Do Homeowners Near Hitchcock Choose Clear the Air? We make a promise every time, and we stick to it: 100% right or it’s 100% free. 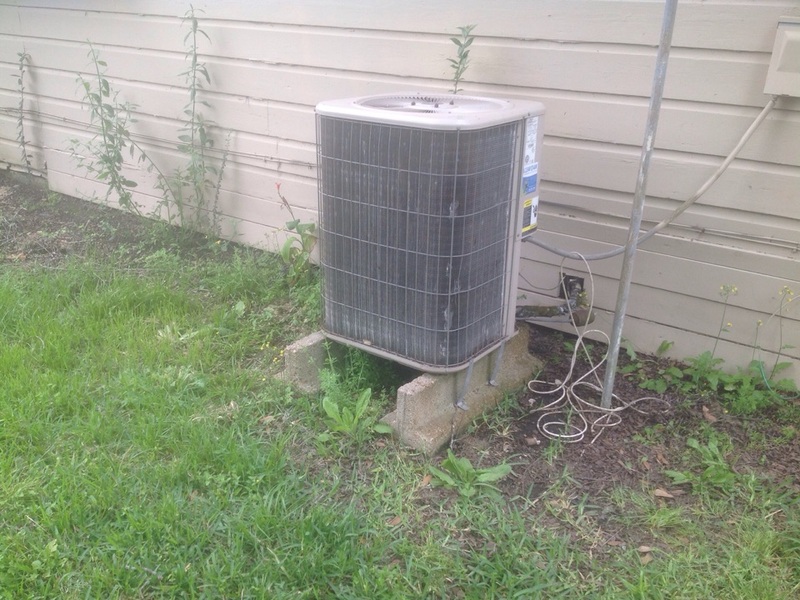 You deserve the peace of mind that comes with knowing that your service is done right, from air conditioner repair to heating system installation and beyond. So, when you choose Clear the Air, your system will run smoothly or we’ll provide you with a full refund. That’s a promise. When unexpected breakdowns threaten your comfort, Clear the Air is available 24 hours a day, 7 days a week to answer your call. Offering a 100% satisfaction guarantee, our team is proud to serve the Hitchcock area. Our NATE-certified technicians can help with any repairs or assist your in finding the right unit for your home or office. Call us at 281-612-1031.